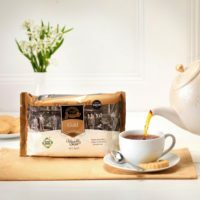 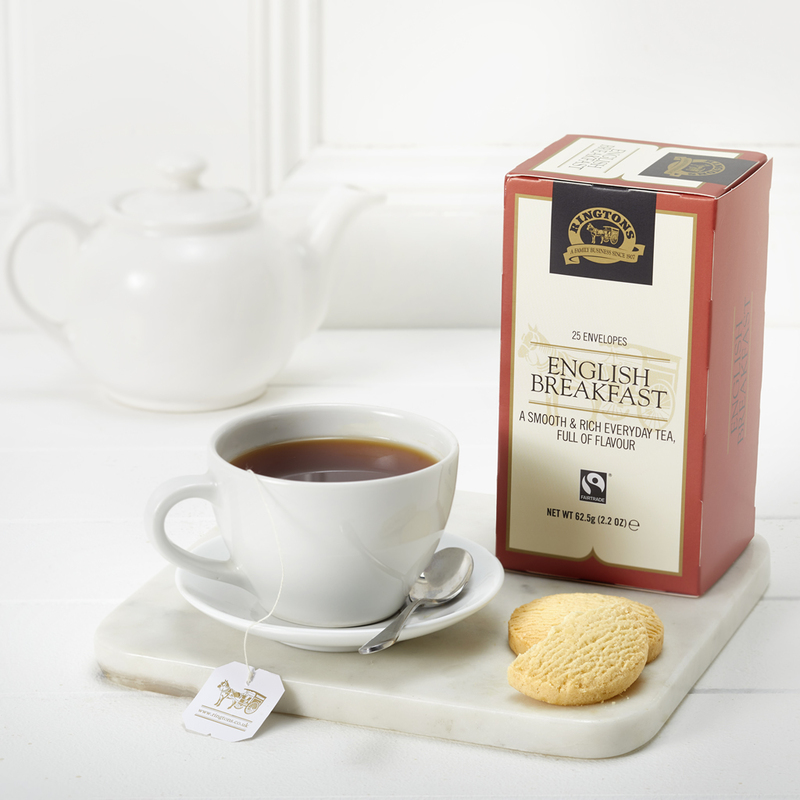 Ringtons Fairtrade Earl Grey Tag & Envelope Tea Bags is a premium quality aromatic blend of black tea, delicately flavoured with bergamot oil. 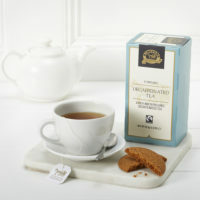 Our Fairtrade Earl Grey tea bags are individually sealed in a colour co-ordinated envelope with a tag. 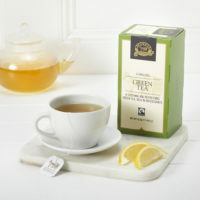 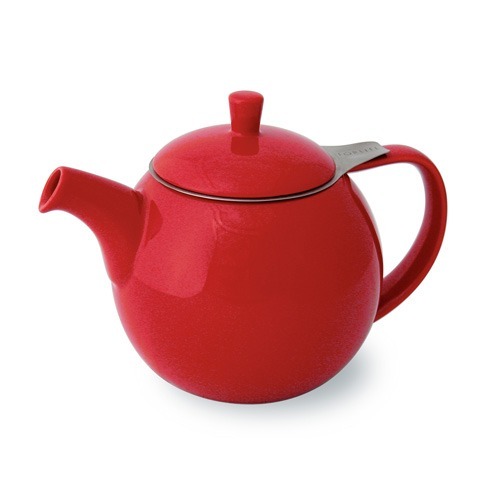 The Tag & Envelope tea bag collection can be enhanced with the Ringtons Display Cases for optimum presentation.